Earth: Cultivated | What's (in) the Picture? Life Is Like That What on Earth !???? The Earth at her most productive! I will come over … then! Thank you for this pingback, Chris. 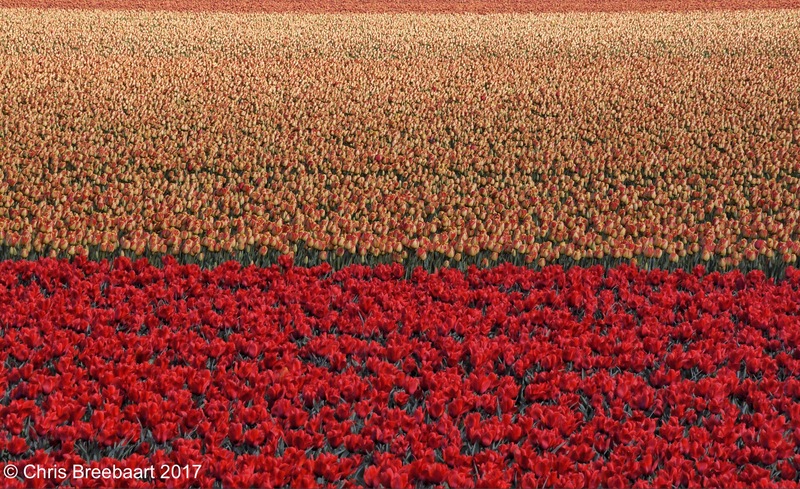 Once again, your photo reminds me of a painting – this time a Rothko! Absolutely stunning! I can feel a field of tulips even if I’ve never seen one.